From the very first sounds of this track I understood that this is what I need right now. Raw acoustic guitar with almost angelic voice and a lot of reverb making this song very deep and pleasant for my ears! I can imagine the dark but not scary forest…where I am alone and only fog gently embracing me in waiting of the death from morning sun. But now, it is alive and in this little moment in time everything makes me feel calm. Thank you, Johnny Raincloud (the real name of the author of this beautiful music). 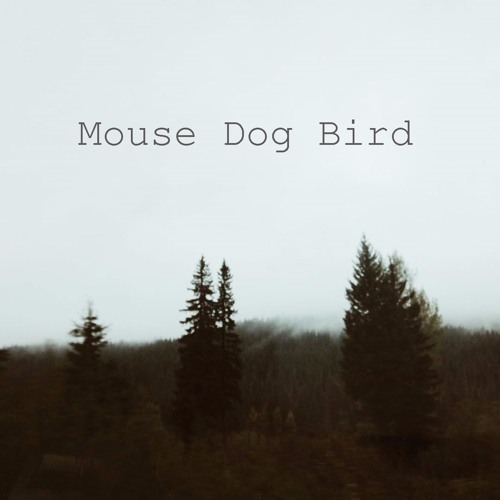 Mouse Dog Bird — folk / slowcore / indie music artist from Phoenix, United States.